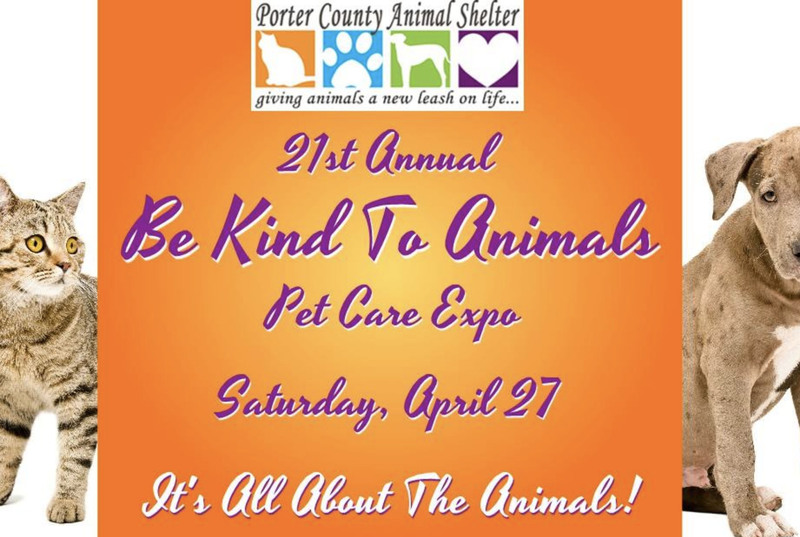 Join us for the 21st Annual Be Kind To Animals Pet Care Expo on Saturday, April 27 from 10:00 AM to 4:00 PM at the Porter County Expo Center in the Expo East Building. It's all about the animals! 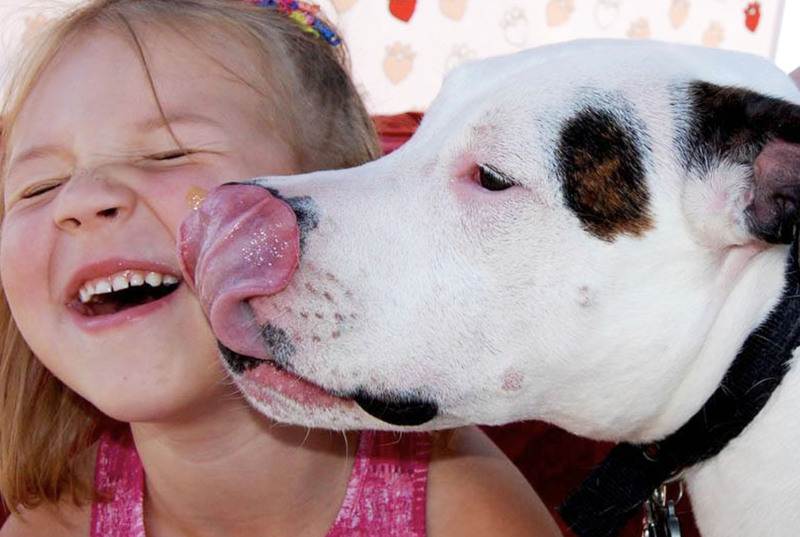 The Porter County Animal Shelter's Be Kind To Animals Pet Care Expo is the longest running, largest and most well attended animal care event in northwest Indiana. And, just like last year, we are keeping the focus on one thing...THE ANIMALS! 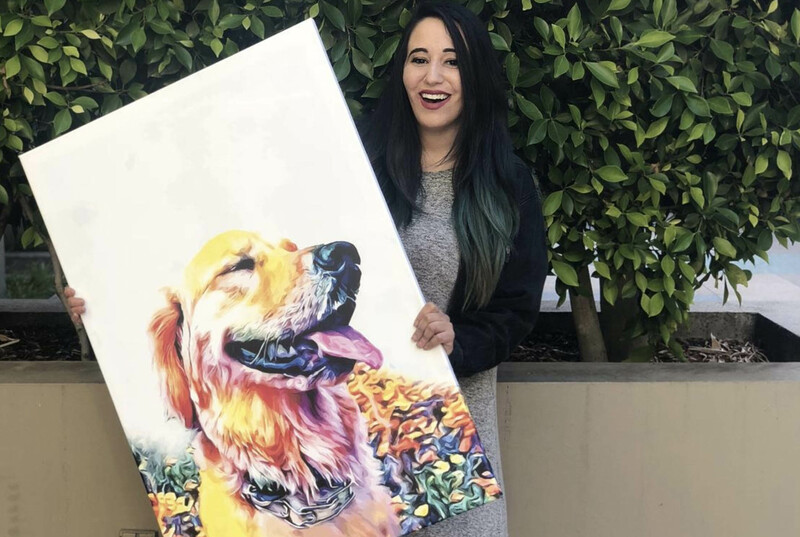 You can expect to see animal related non-profits and rescues, veterinarians and animal hospitals, pet photographer, pet supply stores, microchipping clinic, food vendors, raffles and door prizes and, of course, ANIMALS!